How can IT resources be scaled automatically in response to fluctuating demand? It is challenging to equip an IT resource to match its processing requirements. If the demand for the IT resource is below its capacity, then it is under-utilized and if the demand is above its capacity it is over-utilized or unable to meet the demand. 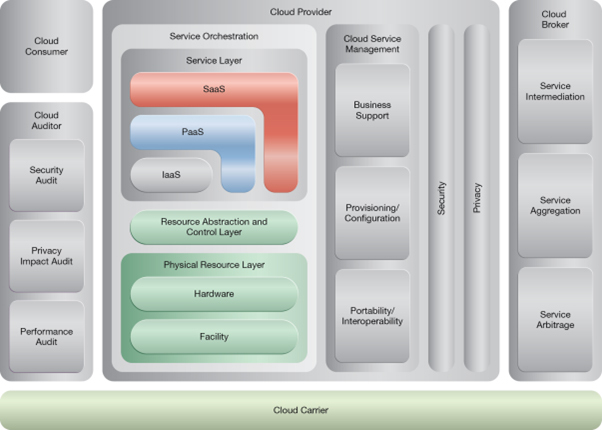 The IT resource can be integrated with a reactive cloud architecture capable of automatically scaling it horizontally or vertically in response to fluctuating demand. 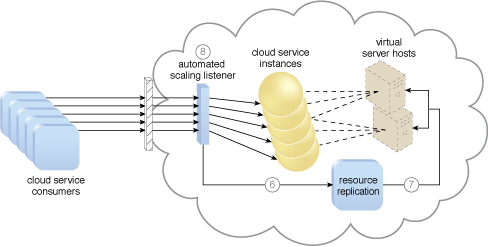 Dynamic horizontal scaling can be enabled via the use of pools of identical IT resources and components capable of dispersing and retracting workloads across each pool. Dynamic vertical scaling can be enabled via technology capable of swapping IT resource components at runtime. A sample dynamic scaling process. 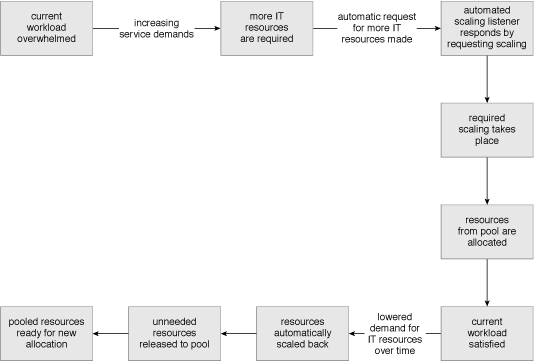 An example of a dynamic scaling architecture involving an automated scaling mechanism (Part I). 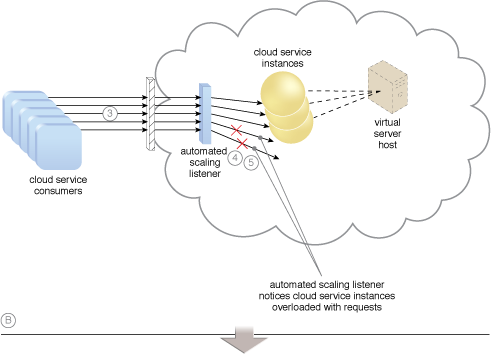 An example of a dynamic scaling architecture involving an automated scaling mechanism (Part II). 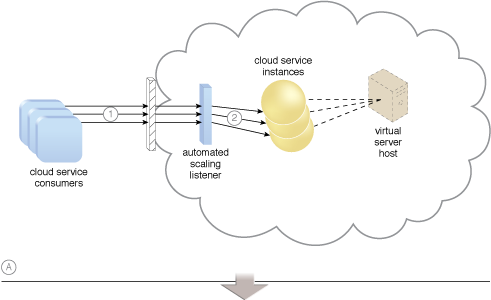 An example of a dynamic scaling architecture involving an automated scaling mechanism (Part III).